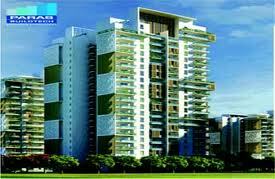 Find PARAS BUILDTECH Developer- Properties, New Commercial and residential property ready to move. 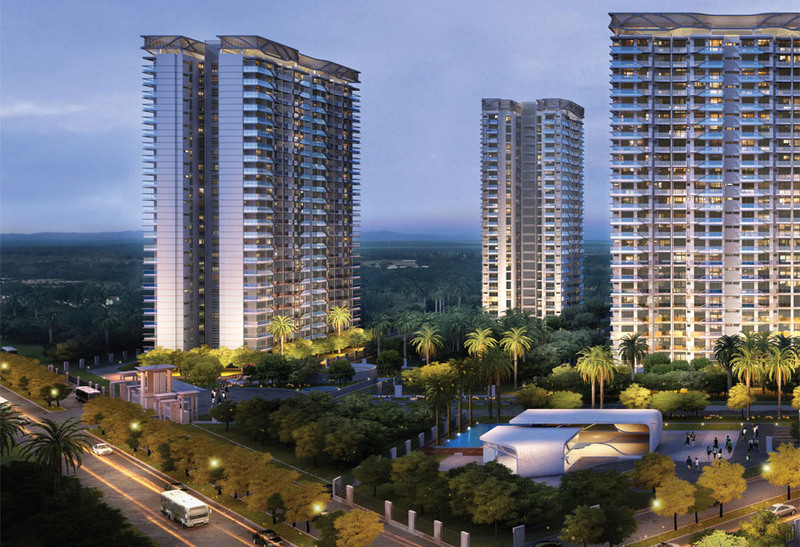 Get full details & Price of latest projects by PARAS BUILDTECH Developers on Dwarka Expressway Gurgaon. Paras Buildtech India Pvt Ltd is ISO 9001:2000 certified. The company is built on its moral values and ideologies akin to the futuristic demands of the corporate sector and has proved to be very profitable for the retail industries. With our business being so wide as running across homes, offices, shopping malls and other commercial sectors, we are made to work upon creating perfect lifestyles exclusively for you people.